Ceramic coil head available in 2 resistances. Ceramic coil head created by UD dedicated to Simba atomizer. Available 2 resistances. 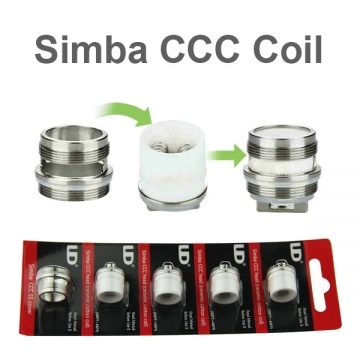 Important: Buying 4pc of coils you will get a coil cover for free!